GoodNo visible defects are present. NoNo samples were taken at this time. YesROPS certificate, ISO:3471-2008. FOPS certificate, ISO:3449-2005 Level I.
GoodThe seat belt was manufactured in March 2015. 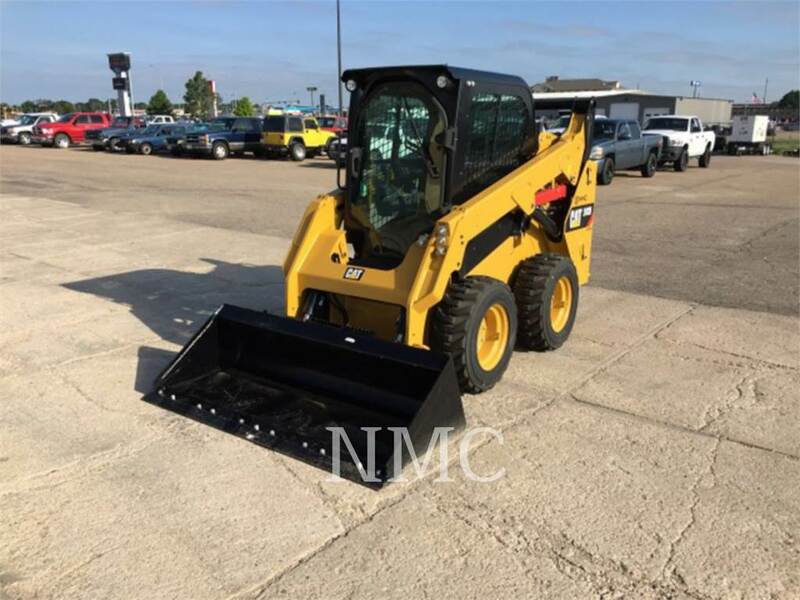 The machine is equipped with a Caterpillar 72" general purpose bucket.